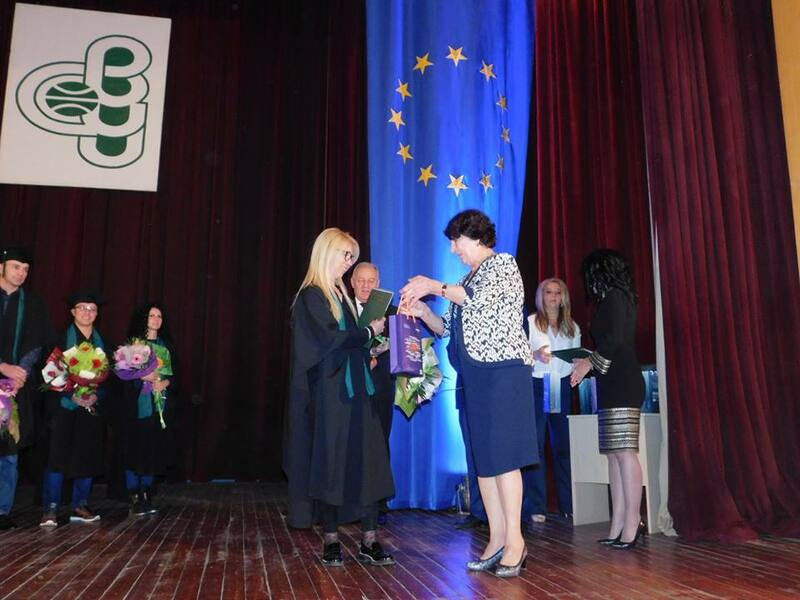 Home / / 115 graduates received their diplomas at a solemn ceremony at the Smolyan Branch of VFU "Chernorizets Hrabar"
115 graduates received their diplomas at a solemn ceremony at the Smolyan Branch of VFU "Chernorizets Hrabar"
115 graduates received their higher education diplomas at a solemn ceremony on 27 October in Bulgaria Aula at the Smolyan Branch of Varna Free University "Chernorizets Hrabar". In a very exciting atmosphere, diplomas were awarded to the bachelors who graduated in: National Security Protection, Counteraction to Crime and Public Order Protection and Construction of Buildings and Structures, as well as to masters of: Tax and Customs Control, Forensic Expertise, European Administration and Project Management. The event was attended by the President of VFU - Prof. Anna Nedialkova, D.Sc., MPs Dora Yankova and Hayri Sadak, the Smolyan regional governor Nedyalko Slavov, the honorary Director of the Environment Directorate of the European Commission - George Kremlis, the mayors of the Smolyan Municipalities - Smolyan - Nikolay Melemov, Devin - Krasimir Daskalov, Nedelino - Boyan Kehayov, Madan - Fahri Molayisenov, Banite - Milen Belchev, Chepelare - Slavka Chakarova, Velingrad - Kostadin Koev, Dalgopol - Georgi Georgiev. Guests of the celebration were also senior commissioner Nikolay Dimov - director of the Ministry of Interior Directorate - Smolyan, the commander of 101 Alpine Regiment - Col Dimitar Katsarov, Tanyo Karamanolev - director of the Territorial Directorate of the National Revenue Agency - Smolyan, Denislav Kostov - Executive Director of the State Agricultural Fund , Todor Zgurov - Director of Nikolay Vranchev Regional Library - Smolyan, Nikola Zapryanov - Representative of the Regional Health Insurance Company, Smolyan. 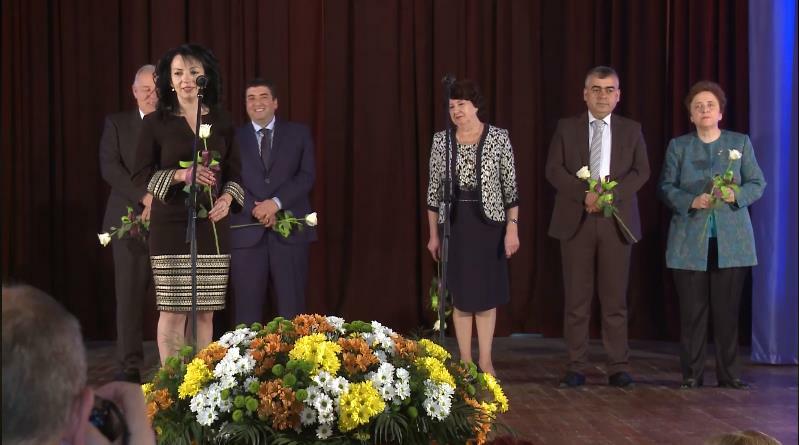 The ceremony was opened by the deputy regional governor Andriyan Petrov, who once again hosted the graduation celebration in the Bulgaria Aula. 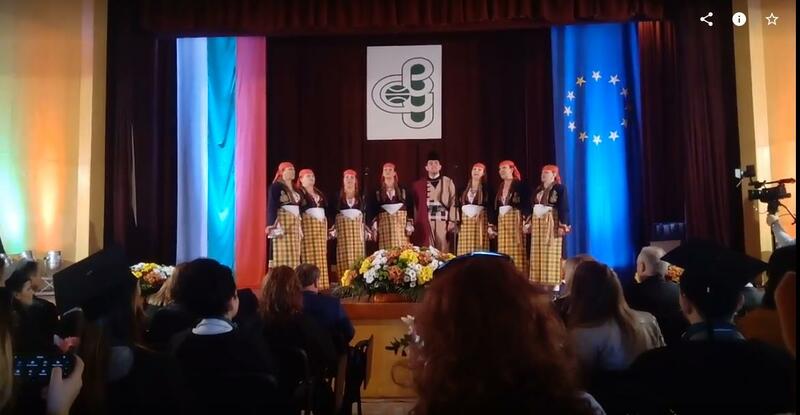 With a performance of "Beautiful you are, my Forest", representatives of the Rodopa ensemble congratulated the graduates. The audience was thrilled by the performances of the Rhodope nightingale Kristina Engerova and the bagpiper Rumen Shehov with the Kaba Kabadailii band. The small dancers from the Kiril Madzharov community center - Ustovo district also congratulated the graduates. "Today, on this beautiful day, we mark a successful long journey that we have walked together with much patience and love, and we hope that this will be a new beginning that will bring new hopes for success and a better future and the opportunity for each graduate to have the self-confidence of a knowledgeable and capable Bulgarian. Despite the difficulties and challenges of our time, the training here at the branch was an expression of responsibility for each of you, regardless of age and place in society. We hope that this will be a new beginning, which will bring hope for success and a better future, as well as the possibility for each graduate to have the self-confidence of a knowledgeable, capable and modernly educated Bulgarian. Your knowledge, which you acquired here at the Branch, looking for thought and constructive activity, is definitely expected and necessary for our country. Let the search for truth and justice give you strength and strive to be good professionals, but it is more important to be good people. Be prepared for the challenges of time, do not stop dreaming, be courageous, be healthy and good luck!" wished in her address Anelia Parzhovanova . Prof. Anna Nedyalkova, D.Sc. gave cordial greetings to the graduates, emphasizing the importance of graduating of capable people, supported by so many representatives of local government, the political system, the business. "The beauty is not just that you are in gowns, the beauty is in your eyes, because you are together with the representatives of the local government, the political system, the business, and from this hall radiates unity, willingness to support, joint plans for the future, on which this great Rhodope region will develop. It was St Dimitar’s Day yesterday, in line with the belief of nature this is the day that Saint Dimitar has dedicated to the recording of the harvest, the measurement of the results of the intensive labour. And today we have gathered to give an account of the fruits of our mutual work. Happy New stage in development, this stage gives you the self-esteem of belonging to the elite of mother Bulgaria. Let us make our country, our beautiful Rhodope region, as we wish it to be - with our entrepreneurial efforts, our desire, with the most perfect weapon of our time - knowledge," said Prof. Nedyalkova. 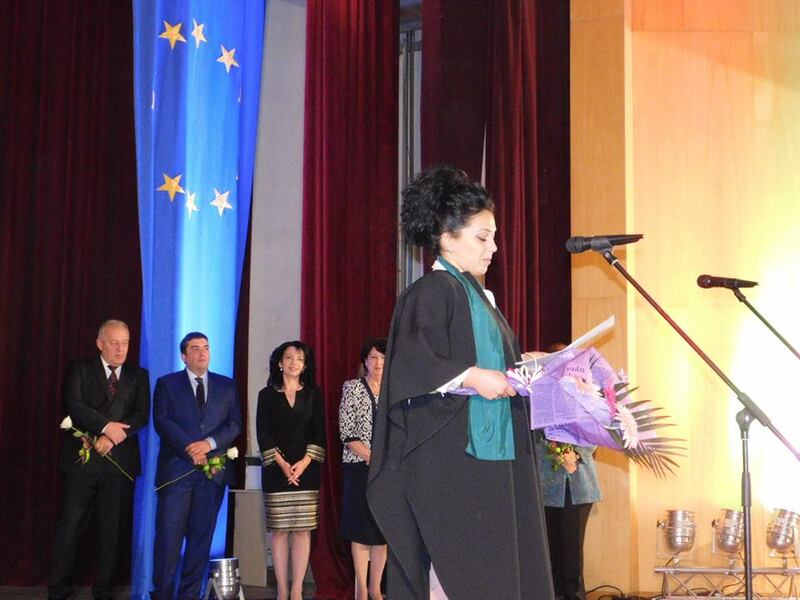 She greeted the graduates with the Builder's Day, wishing the graduates to be the worthy builders of new Bulgaria and to be proud of the institution whose diploma they hold. She also stressed that Varna Free University has proved to be a noteworthy and enterprising structure that meets the challenge of the new competitive conditions and gives its students the respective advantages. "All this is achieved thanks to the partnership with business, local authorities, the readiness to innovate the model of education, relying on the international presence of world-class scientists and experts, as well as great heart and love for work, future, native land and young people. I wish you bright as today's day tomorrow, a lot of reason and knowledge, strength and resilience so that you can choose and go all the way you have premediated ," Prof. Nedyalkova said. 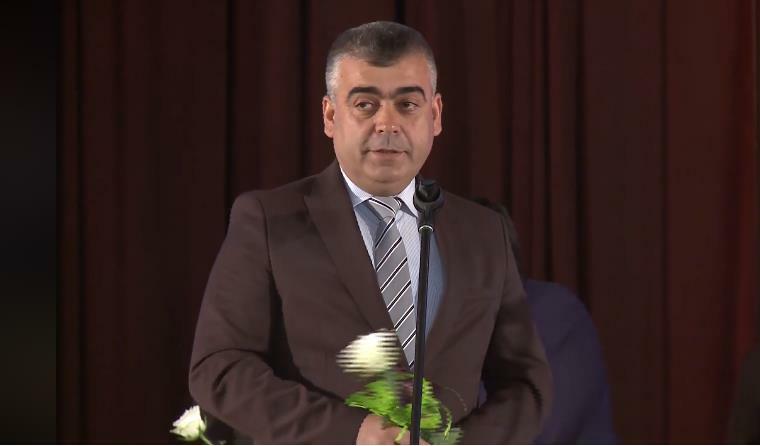 The Mayor of Smolyan Nikolay Melemov gave a greeting to the graduates on behalf of all mayors in the aula. 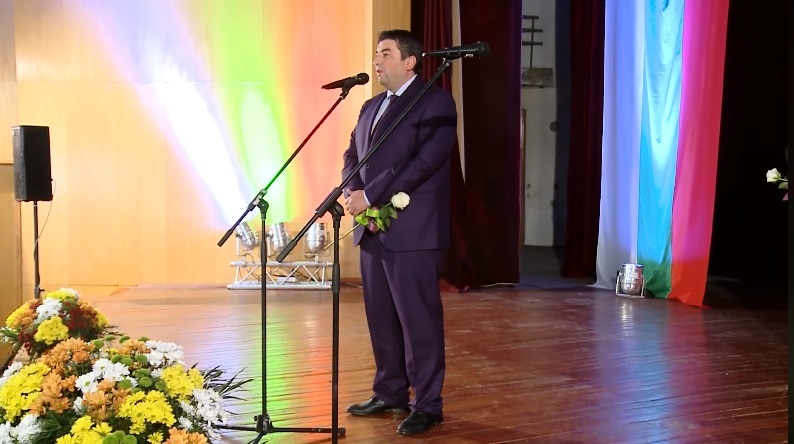 "VFU is a prestigious and reputable educational institution, so I am convinced that you have the necessary knowledge and skills, so today, above all, I wish you strength, health and perseverance, and a lot of luck to realize everything you can and know "said the mayor of the regional town. 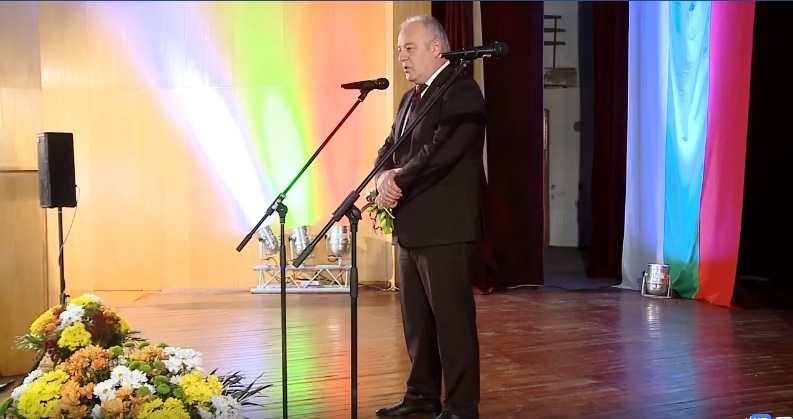 The Regional Governor of Smolyan Nedyalko Slavov, in his turn, stressed in his speech that the numerous class is proof that the branch of VFU in Smolyan is developing. "This is especially important to us, and this is a massive presence of local, state authority. I would like to address the graduates, to congratulate them on the fact that today, by receiving their diplomas, they lay the foundation for their successful realization. I have no doubt in that, because today you are not just getting a diploma. It will guarantee your successful realization in terms of knowledge, and I would also like to emphasize that the management of VFU is extremely adequate and proposes successful for realization programmes and specilties tailored to the market. This is extremely important and enhances the intellectual, economic and social potential of our region," Slavov said, wishing the graduates to be successful. 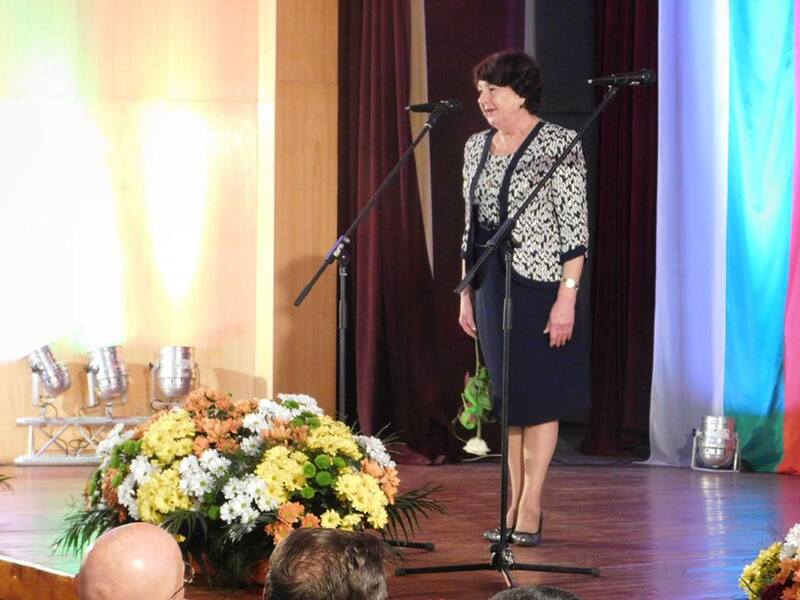 The MP Dora Yankova also gave a greeting. "Today the atmosphere is joyful in Smolyan, the Rhodopes and here at VFU. 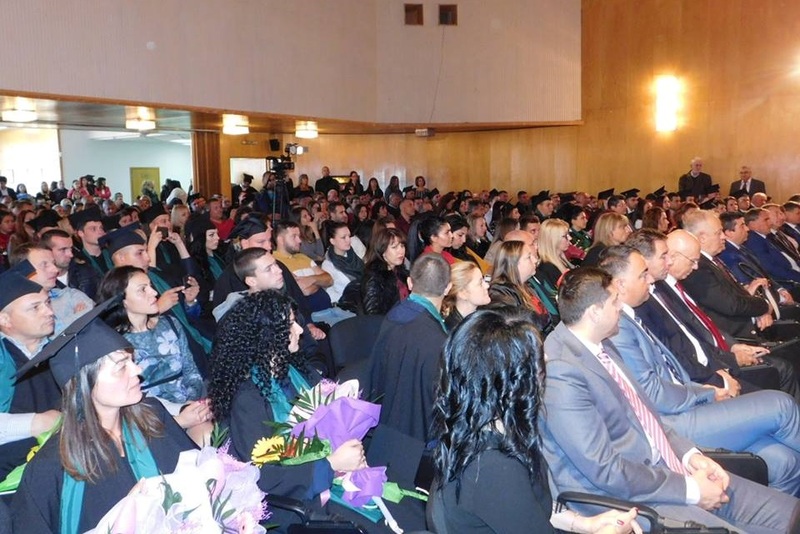 A large number of proud Bulgarians get a degree from their higher education with their relatives and friends, public figures and politicians. On the road on which you have embarked , surely you are the people who will give your contribution to modern Bulgaria, perhaps your class will give what the Bulgarian society wants - more statehood and morality, VFU is doing a lot for modern Bulgaria because it prepares specialists that are adequate to the present day, to the requirements of the society and the time," Yankova said. 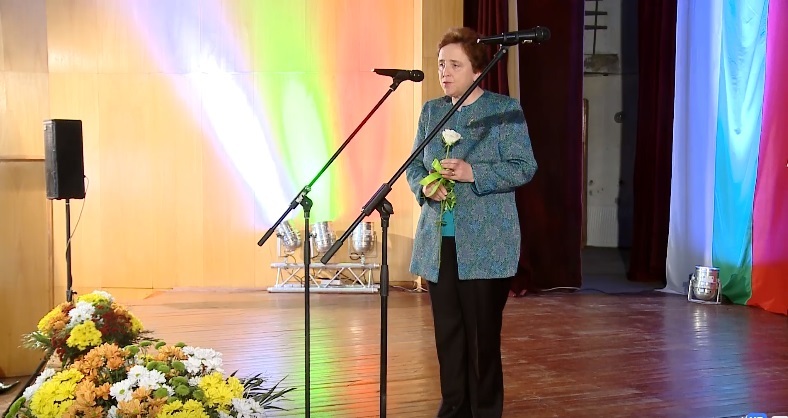 On behalf of the graduates, Petya Mincheva with a lot of excitement expressed their gratitude to the lectures from the stage.